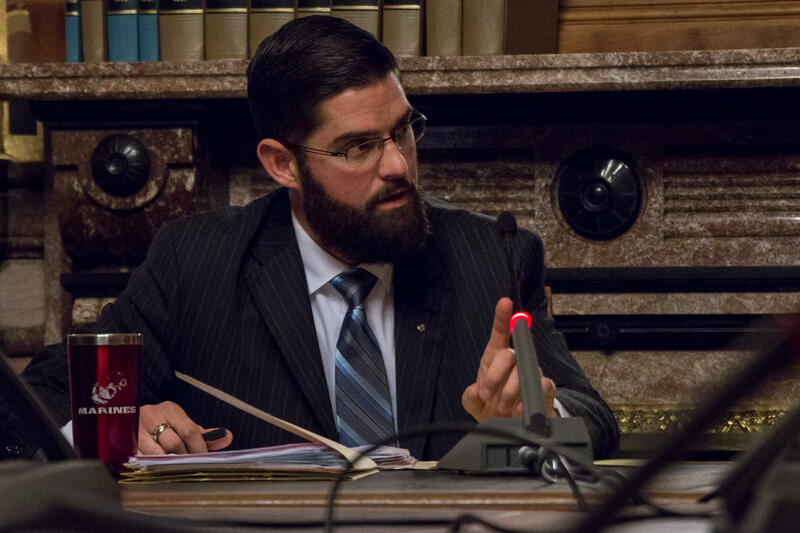 Advocates for and against gun rights spoke out at the Capitol today on a proposed amendment to the Iowa constitution. The amendment states that Iowans’ rights to acquire, keep, possess, transport, carry, transfer, and use arms for all legitimate purposes shall not be infringed, and that courts should strictly scrutinize any attempt to regulate them. Windschitl said he does not intend to use the amendment to throw out Iowa’s gun laws. 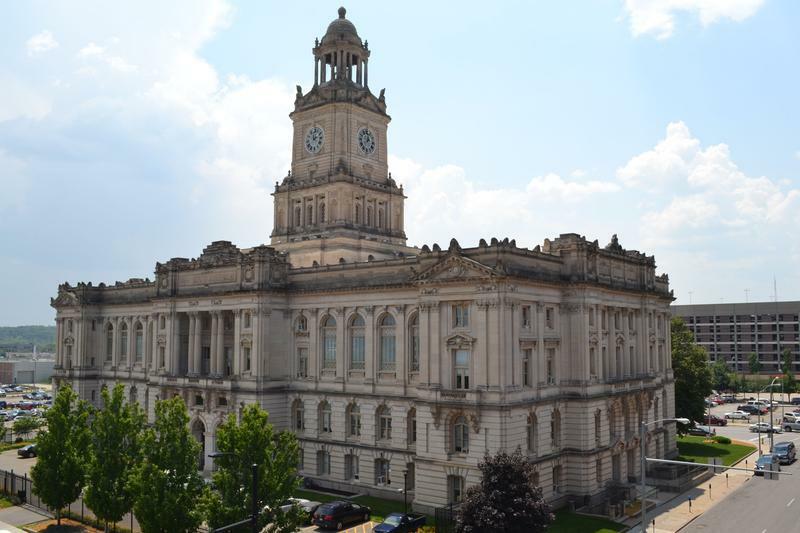 “This language is not an attempt to try to circumvent the laws and regulations the state already has or to have them overturned in some future courtroom,” Windschitl said. But he said any new restrictions would have to show a compelling interest for the good of the people. Gun safety advocates were not convinced. 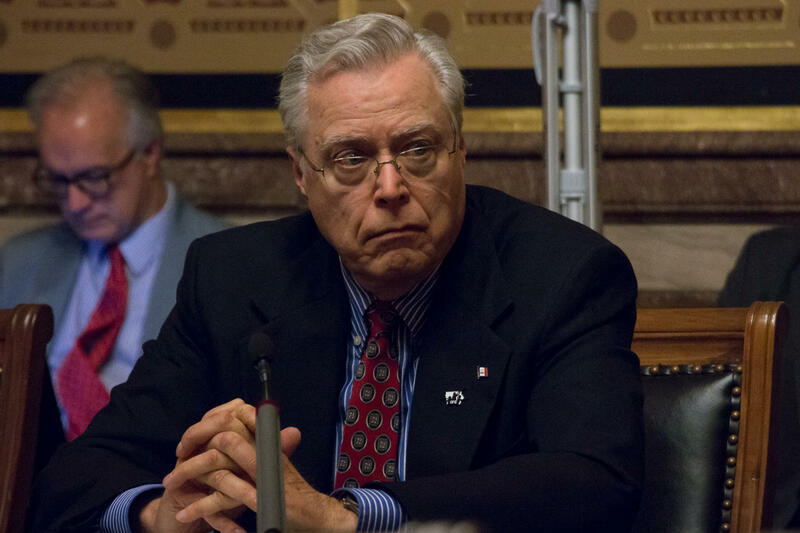 The proposed amendment cleared a GOP-dominated three-member panel in the Iowa House. It must pass two successive general assemblies and be approved by a vote of the people before it is enacted. “We are declared as undecided on the bill and we are for the reason you just stated, that it will go to a vote of the people and the people will decide what they want,” said Susan Cameron Daemen, the lobbyist for the Iowa State Sheriffs' and Deputies' Association..
Windschihtl said constitutions in 44 states include gun rights provisions. But opponents of the legislation said only three states include the strict scrutiny language. Critics said court decisions have shown that the U.S. Constitution already protects Second Amendment rights, so a state constitutional amendment is not needed. Rep. Windschitl says later courts may rule differently. 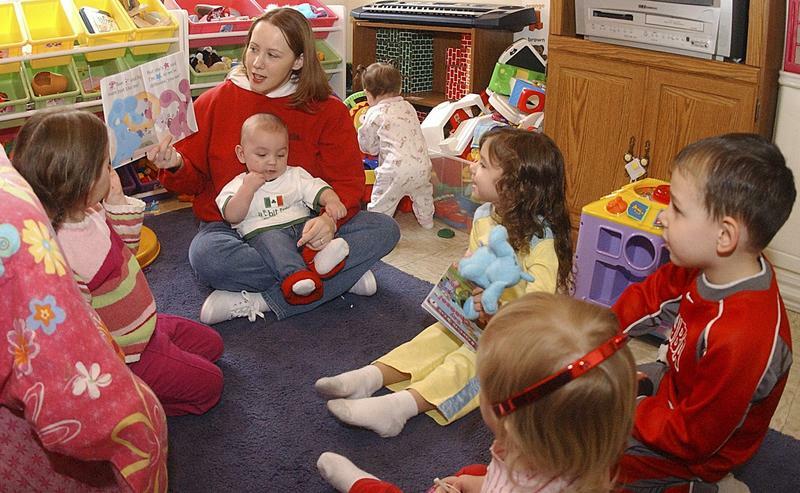 Kim Reynolds’ administration is backing off proposed rules for guns in Iowa day cares, something the Department of Human Services up to now has not addressed. DHS was scheduled to present the proposed rules before state lawmakers last week, but the item was pulled from the Administrative Rules Review Committee agenda. At her weekly news conference, Reynolds said they want to hear from all stakeholders first.